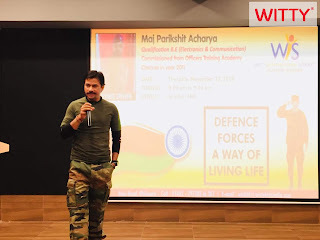 "A man is a patriot if his heart beats true for his country." 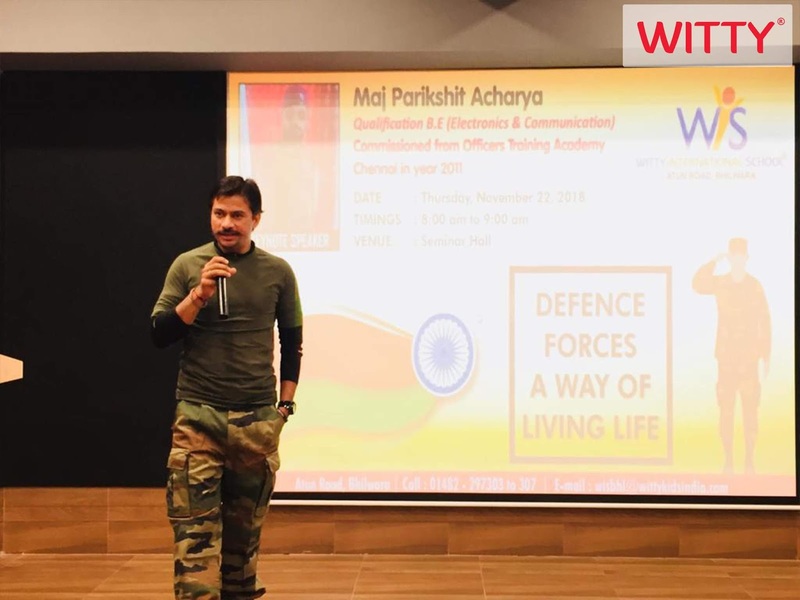 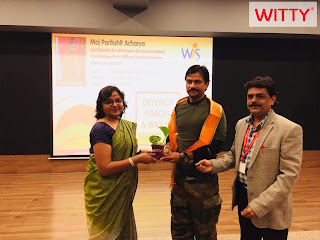 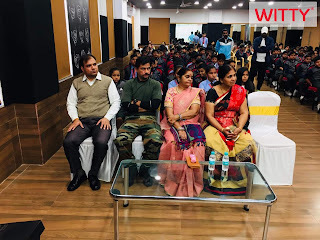 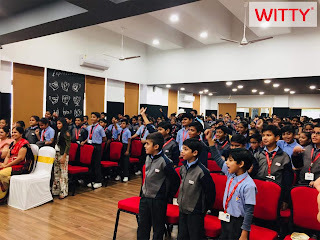 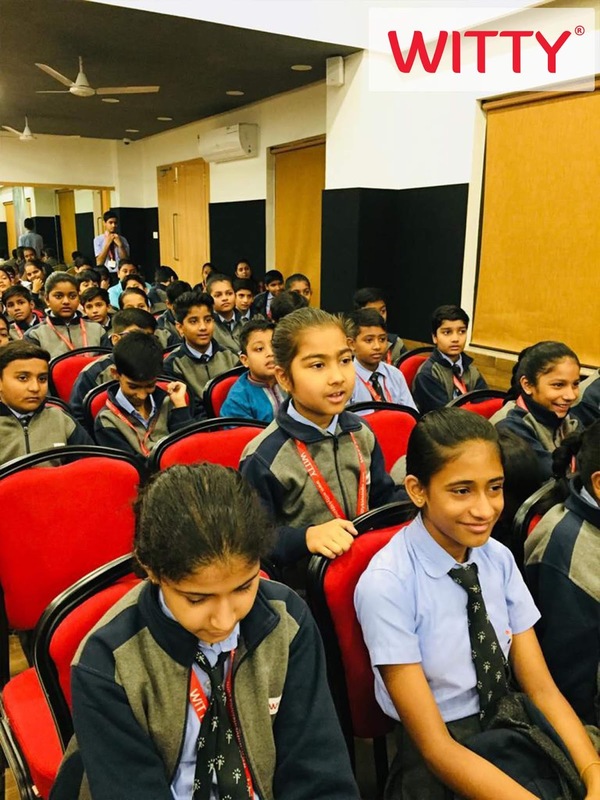 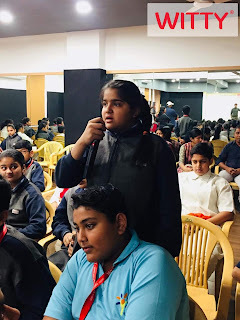 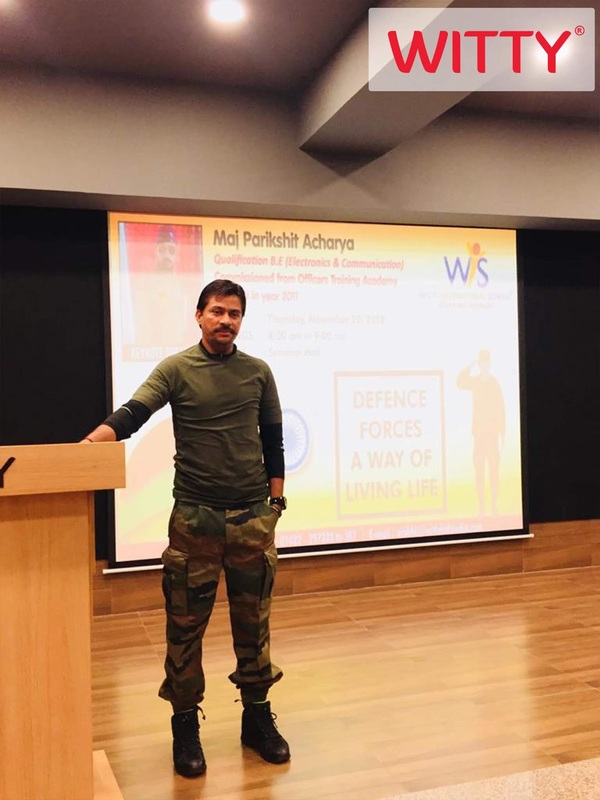 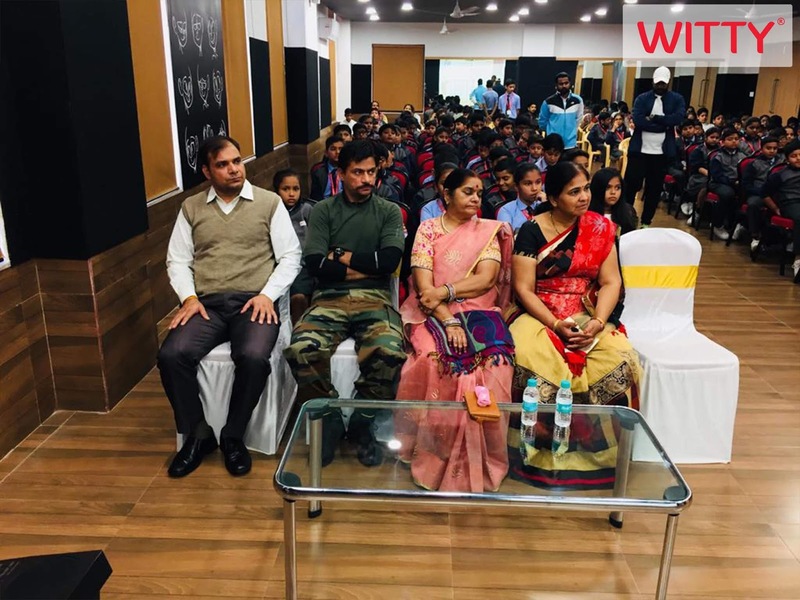 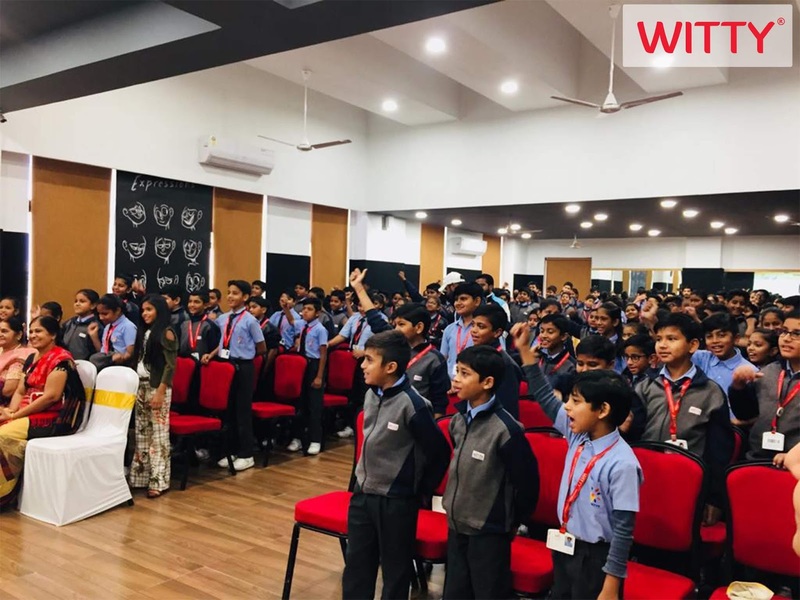 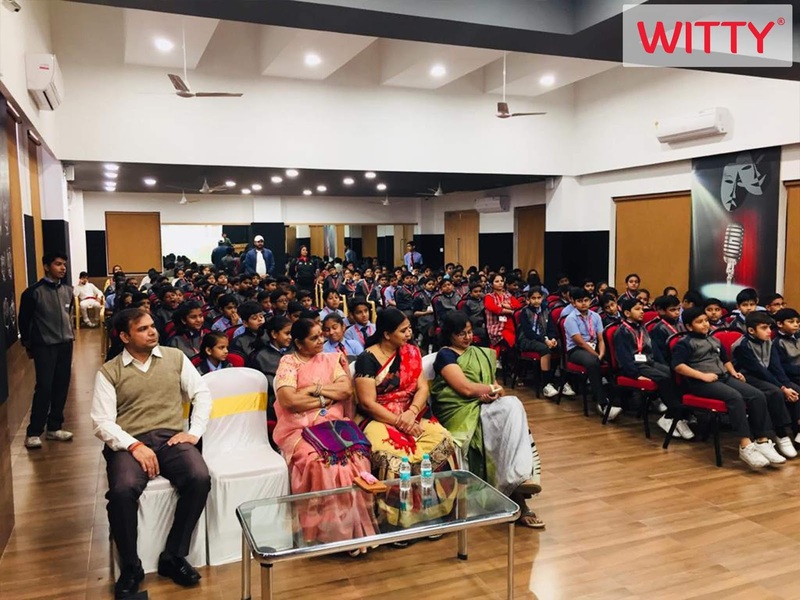 On November 22, 2018 a seminar on ‘Defence Force A Way Of Living Life’ was held at WIS,Atun Road,Bhilwara for the students of Grade V to VIII.The Keynote Speaker for the seminar was a soldier Major Parikshit Acharya. 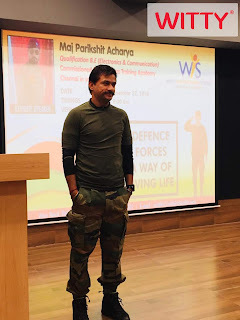 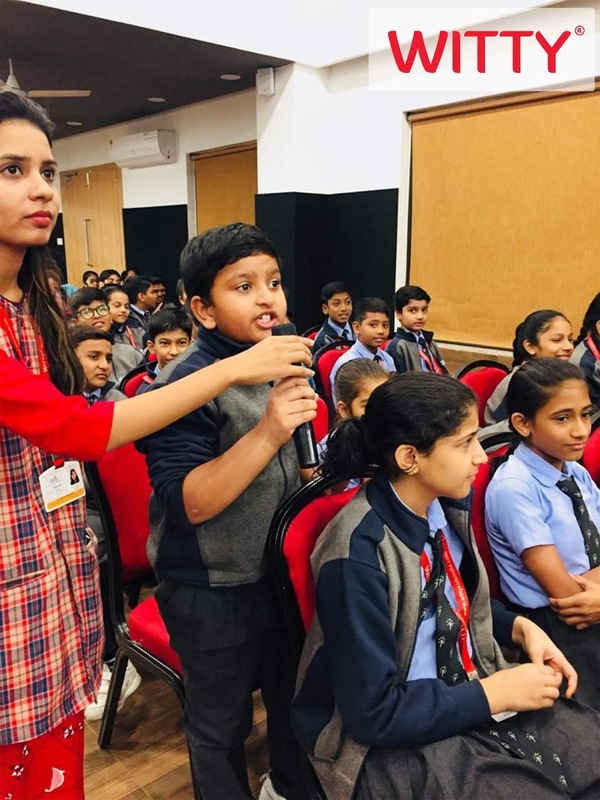 It was an interactive session where he educated the students about the army, the life there at the war place and a lot more. He enlightened the students about the career in the Defence force. 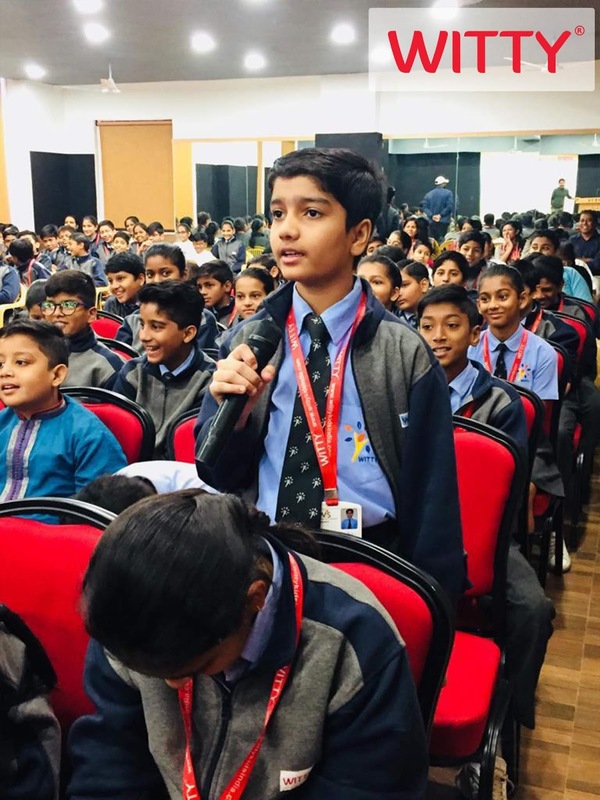 He builds up the feeling of patriotism among everyone presented in the Seminar Hall. It was quite a fruitful session for everyone.